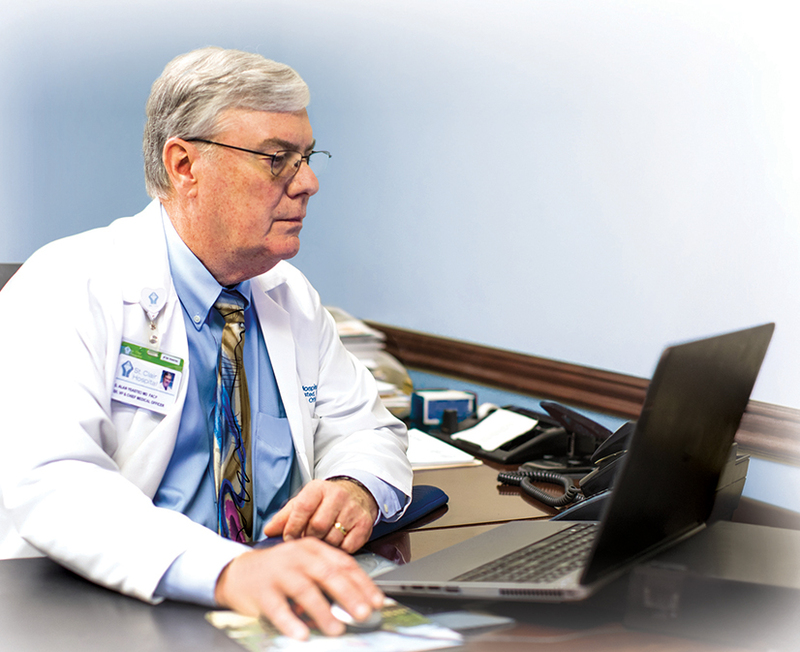 Dr. G. Alan Yeasted will transition from St. Clair’s Chief Medical Officer to Senior Vice President, CMO Emeritus. 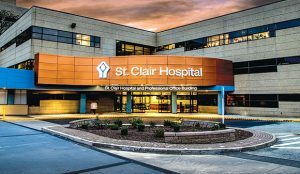 After 17 distinguished years as Chief Medical Officer at St. Clair Hospital, G. Alan Yeasted, M.D., F.A.C.P. recently stepped away from his day-to-day duties of CMO. Fortunately, Dr. Yeasted is not leaving St. Clair, where he played a central role in leading the hospital through unprecedented growth and achievement during his tenure. Dr. Yeasted, a Mt. Lebanon resident, is the recipient of numerous honors and awards. In December, he received the Laureate Award from the Pennsylvania American College of Physicians. It is the highest honor given by that organization.